Novisal has been awarded a five-year contract to conduct respirator fit-testing for the Department of Veterans Affairs in Oklahoma City, OK. 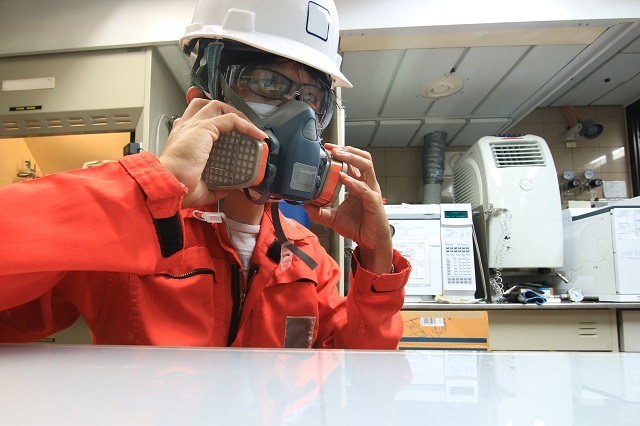 Since 2017, Novisal has provided fit testing and training for N95 respirators; and training for Powered Air Purifying Respirators (PAPRs) for healthcare workers who cannot be fitted with an N95. Novisal provides trained fit-testing technicians, the fit-testing apparatus and materials to support 4-6 simultaneous fit tests per technician.